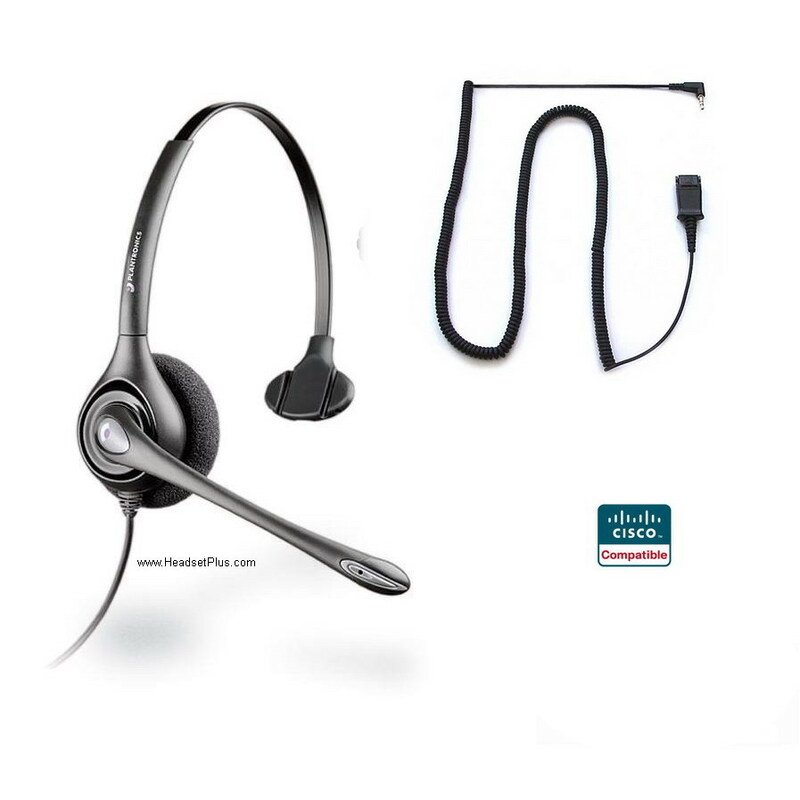 Plantronics HW251N-SPA is the Cisco SPA compatible headset. Engineered just for the Cisco SPA models SPA 303, 5xx, 9xx Phones. HW251N-SPA has build in wideband sound and Noise Canceling microphone - perfect the Cisco SPA IP phones. With the Ultra Noise-Canceling microphone filters out excessive background sound to improve call clarity. Designed with an over-the-head headband. Clearline audio technology keeps incoming sounds at a consistent and comfortable listening level. 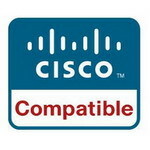 Cisco Certified Compatible with Cisco SPA 303, SPA501G, SPA502G, SPA504G, SPA508G, SPA509G, SPA512G, SPA514G, SPA525G, SPA525G2. SPA921, SPA922, SPA941, SPA942, SPA962.